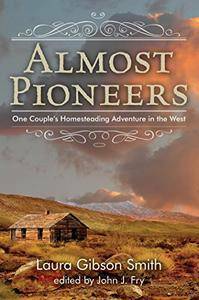 In the fall of 1913, Laura and Earle Smith, a young Iowa couple, made the gutsy—some might say foolhardy—decision to homestead in Wyoming. There, they built their first house, a claim shanty half dug out of the ground, hauled every drop of their water from a spring over a half-mile away, and fought off rattlesnakes and boredom on a daily basis. Soon, other families moved to nearby homesteads, and the Smiths built a house closer to those neighbors. The growing community built its first public schoolhouse and celebrated the Fourth of July together—although the festivities were cut short because of snow. By 1917, however, the Smiths had moved back to Iowa, leasing their land to a local rancher and using the proceeds to fund Earle’s study of law. 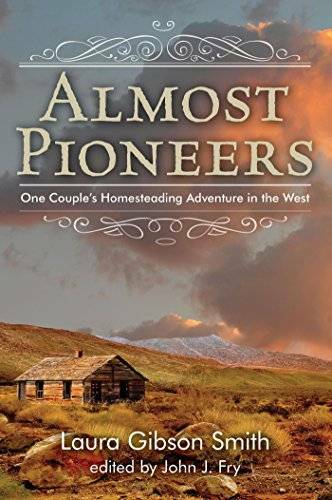 The Smiths lived in Iowa for most of the rest of their lives, and sometime after the mid-1930s, Laura wrote this clear, vivid, witty, and self-deprecating memoir of their time in Wyoming, a book that captures the pioneer spirit of the era and of the building of community against daunting odds.